And another year is over. 2014 is coming to an end today and 2015 is already waiting. And if you don't have any other plans so far then come to the Senat Square tonight. 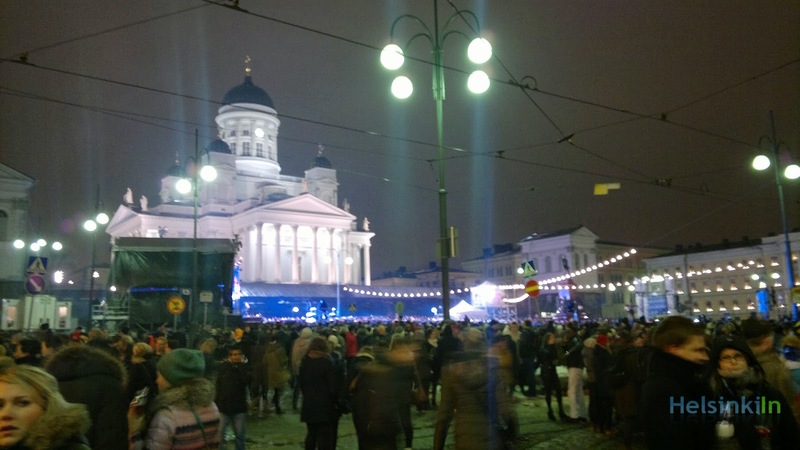 Traditionally Helsinkian come here to welcome the new year here together with lots of music and stage entertainment. The celebration starts at 22:45 tonight. You might want to arrive a early enough to still get a good spot. You can also follow the celebration online. 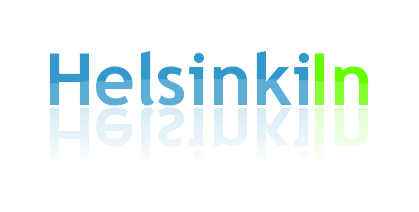 Visit Helsinki broadcasts the whole event live on their YouTube channel. Have a great celebration tonight and a great start into the new year! HelsinkiIn wishes you Hyvää Joulua and a Merry Chritmas! Did you have a great Christmas Eve with family, friends and nice presents? Enjoy the white Christmas and the quiet holidays! HelsinkiIn will be on a break for a little while with just some occasional posts but will be back for you with daily posts soon. Do you have everything ready for Christmas Eve? 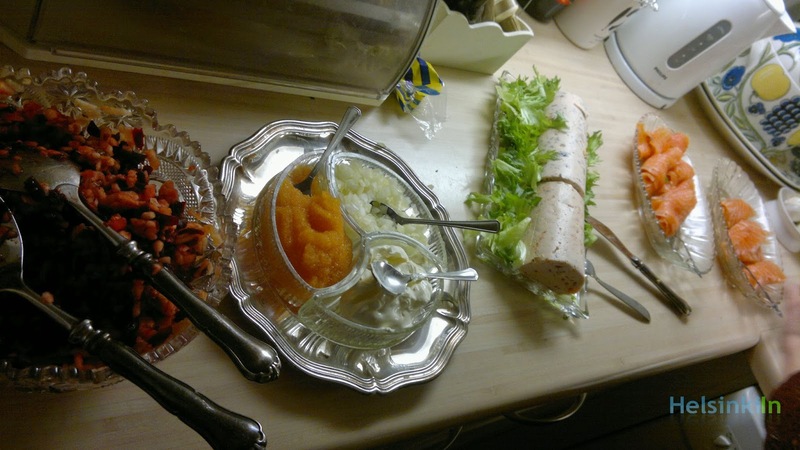 And do you know what a Finnish Christmas dinner consists of? In contrast to Christmas food in many other countries Finn have lots of fishy and cold dishes for Christmas. That includes lots of salmon and hering. But there is normally also always some Christmas ham. What shouldn't be missing as well are casseroles made from carrot and rutabaga. 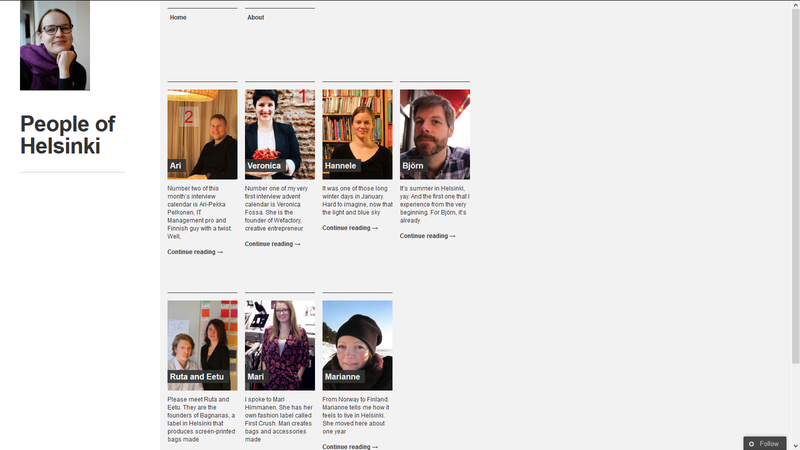 For more Christmas food and recipes check out thisisFinland. HelsinkiIn wishes you Hyvää Joulua and Merry Christmas! 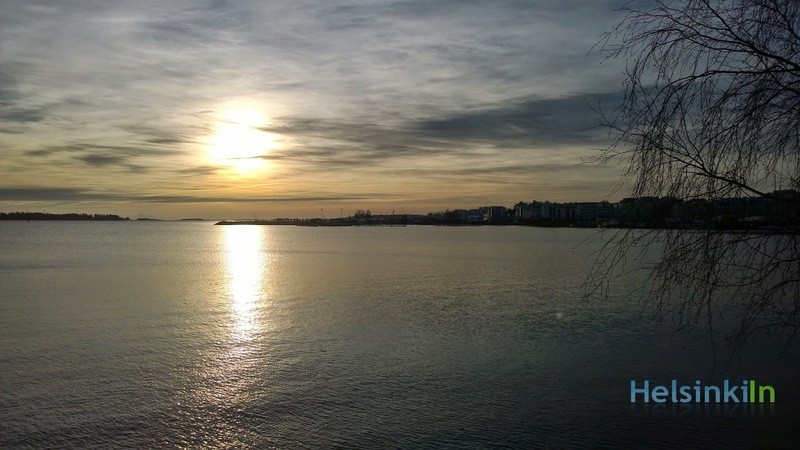 Helsinki gets what many people around the world would be wishing for: a white Christmas. Snow has fallen in and around the city. And it will stay. The temperatures will stay below zero and even go down further. After the next wave of snow on Thursday the temperatures will go down to around - 20°C during the night. Enjoy the white winter wonderland! Today is the shortest day of the year. There is never as few daylight as on December 22. The good thing about it is that from now on it will get brighter again. The sun will shine a few minutes longer every day. Isn't that a perfect start into the new week? So far the snow hasn't come. 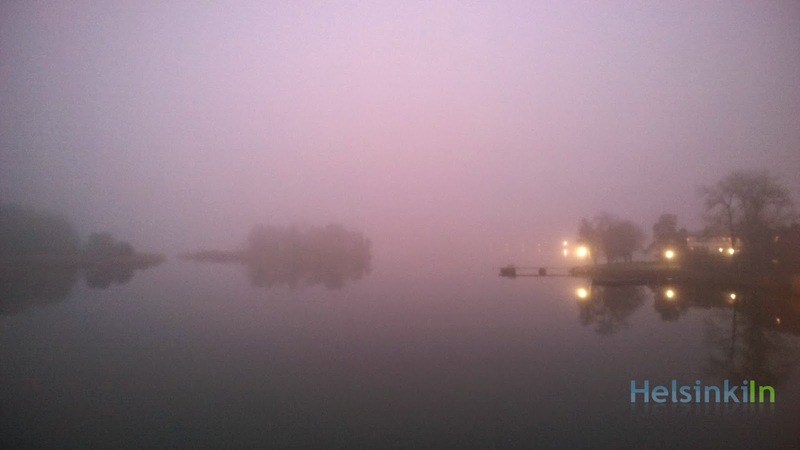 But as every year this time of the year has been quite dark with clouds and fog. 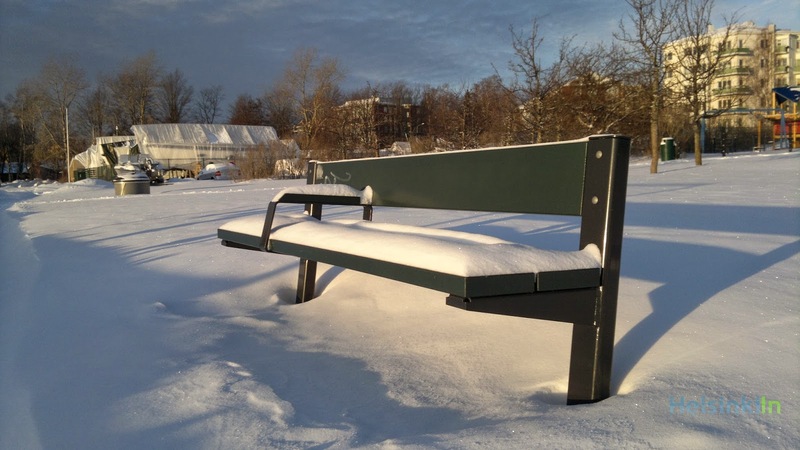 Will the real snow come in January? To see how the view from Seurasaarenselkä changed during one year you can see the pictures of the previous months here. How good is your Finnish? Not that good? Well, there is someone that can help you. At least with the most important phrases. And pretty surely you know that someone quite well. It is Santa Claus. The sun doesn't show up too often these days. But when it finds its way through the clouds Helsinkians appreciate it even more. 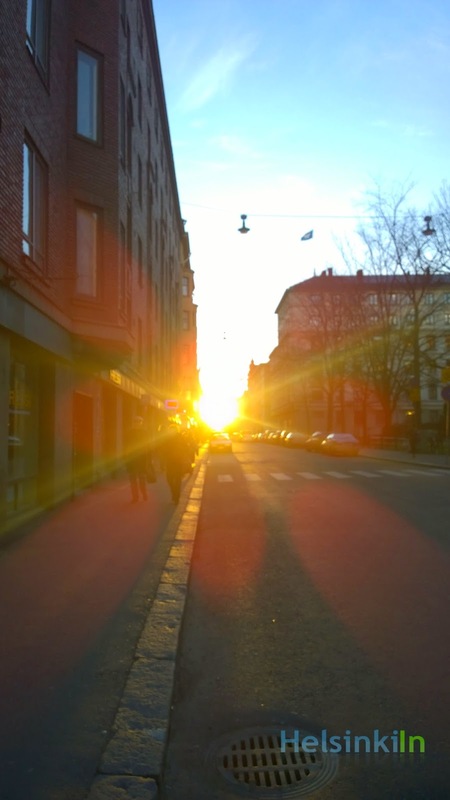 Especially in the morning and the evening the sun beams paint some beautiful pictures. Everyone knows that Santa Claus lives in Lapland in the northern part of Finland. But did you know that there is a train that gets you straight to Santa's home? The so called Santa Claus Express starts in Helsinki and brings you all the way up north where you can meet Santa in person. This night train travels through Tampere and Oulu and after 15 hours brings you to Rovaniemi. Here you can pay a visit to Santa in his Santa village. 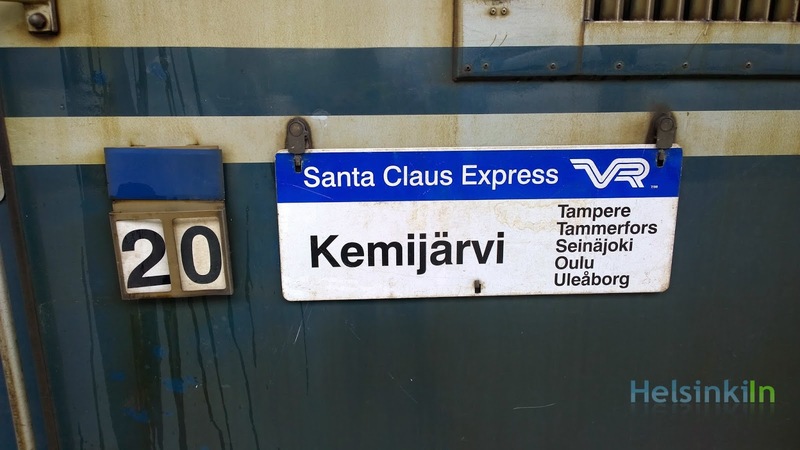 By the way the train operates not just during Christmas time but the whole year around and is also a good option if you want to visit Lapland during the summer time. 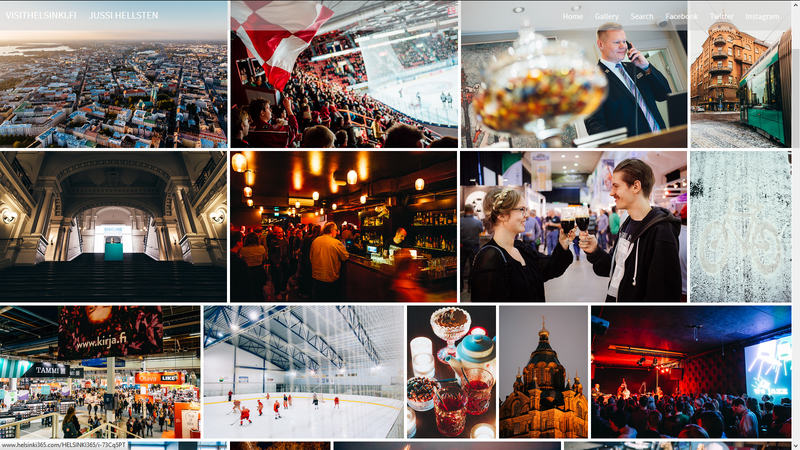 In cooperation with Visit Helsinki the photographer Jussi Hellsten has captured local moments in Helsinki for one year. On Helsinki365 all his amazing pictures can be found. They give a great impression of the beauty and diversity of the city. 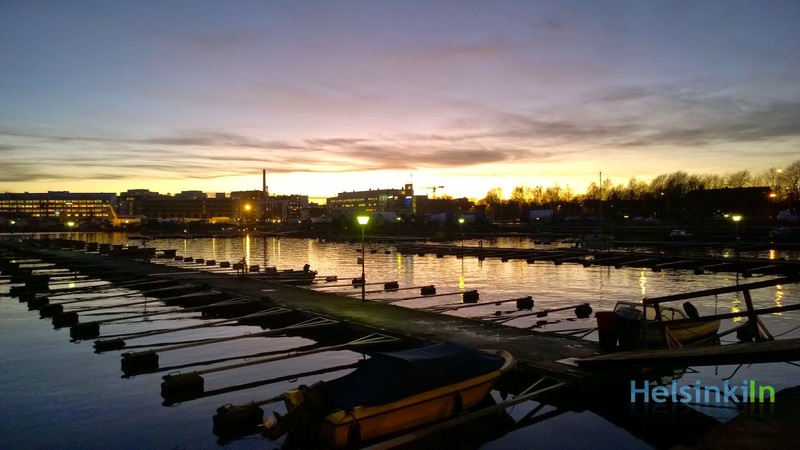 Check it out and explore Helsinki in a little different way through Jussi's eyes. The security check at the airport Helsinki Vantaa normally goes quite fast. That leaves lots of time for a hot drink and a small snack. And the probably best place for that is Johan & Nyström. 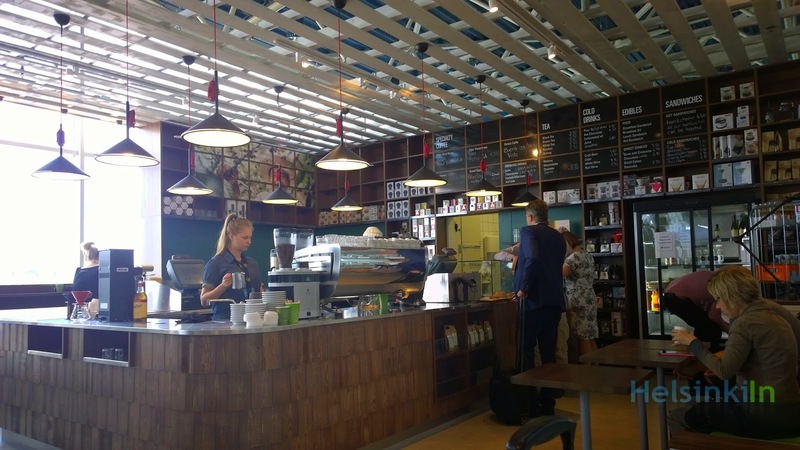 The Swedish coffee chain that also sells its coffee through other vendors runs a really nice little café here at Terminal 1. You can find delicious hot and cold sandwiches with e.g. egg and caviar, peanutbutter and tomatoes or cheese and melon here. And of course you can get their delicious coffee as cappuccino, espresso or just black. Enjoy and have a good flight! Are you up for some cheeses, sausages and other delicious food from the Netherlands? Then don't miss out on the Dutch and Delicious stand at Joulumaailma. 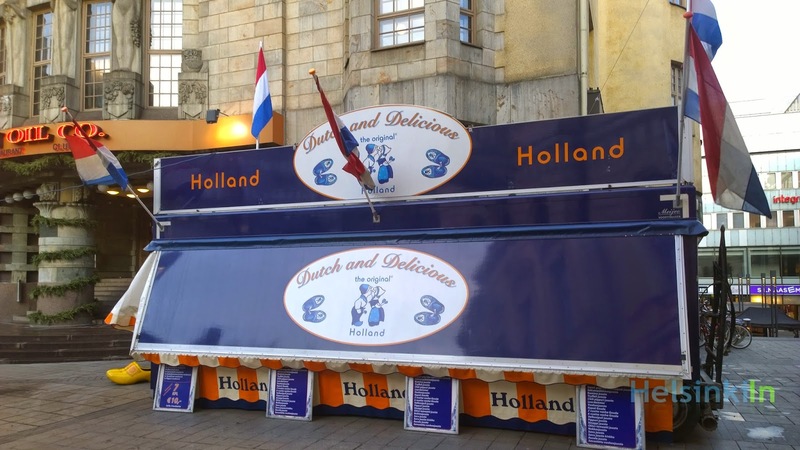 Here you can find a wide selection of fresh Dutch products. Have a look yourself and find a few nice extras e.g. for your Christmas dinner. The temperatures are still too high for an ice cover over the Baltic Sea. During the day the sun should come out. Maybe you have time for a nice walk. 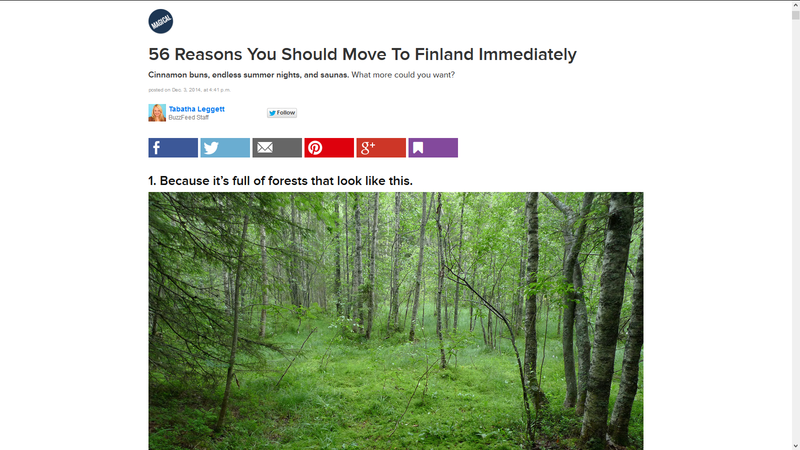 If you read this blog from abraod and are still wondering wether or not to move to Finland those 56 reasons should help you make your decision. It's weekend again. 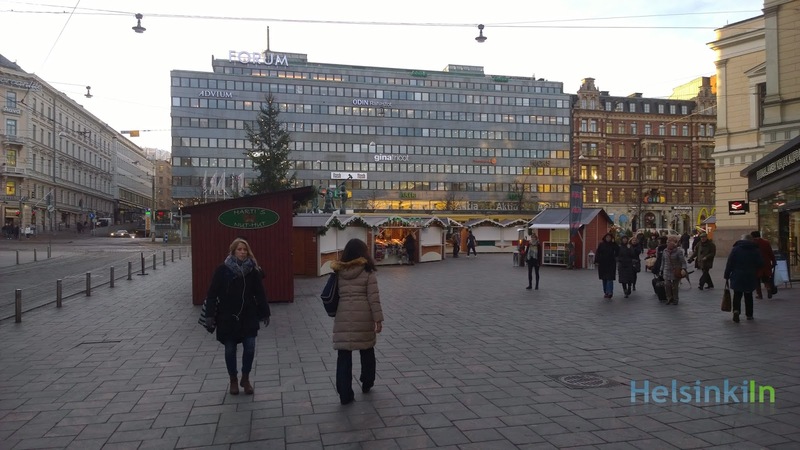 The perfect time to go to the Christmas market at Senaatintori. The so called St. Thomas Christmas Market is the biggest Christmas market in the city. The whole square is filled with nice small huts that sell handicraft, as well as delicious food and drink (non alcoholic though). The Christmas market is open daily from 10.00 to 19.00 and will be at the Senat Square until December 21. The entrance is of course for free. The harbors are already pretty empty but the sea is not frozen yet. Let's see how long it still takes. Have you already been to the Joulumaailma? If not don't worry, you will still have plenty of time to visit. 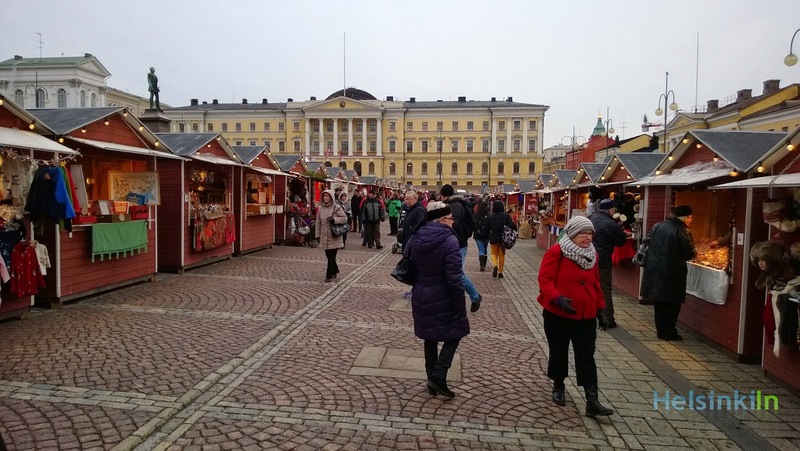 This small Christmas market at the Vanha Yliopistotalo on Mannerheimintie is open until early January. You can find lots of nice Christmas snacks as well as beautiful handicraft from Finland and from around the world. During the Christmas days the market is closed though and will open again from the 27th till January 6th. Drop by and have a wonderful Christmas time! Already in the first half of 2014 the mobile and smartphone departments of Nokia were bought by Microsoft. The transition has taken a while but now the Nokia brand will vanish from the phones. And there is now also a change in the center of Helsinki. 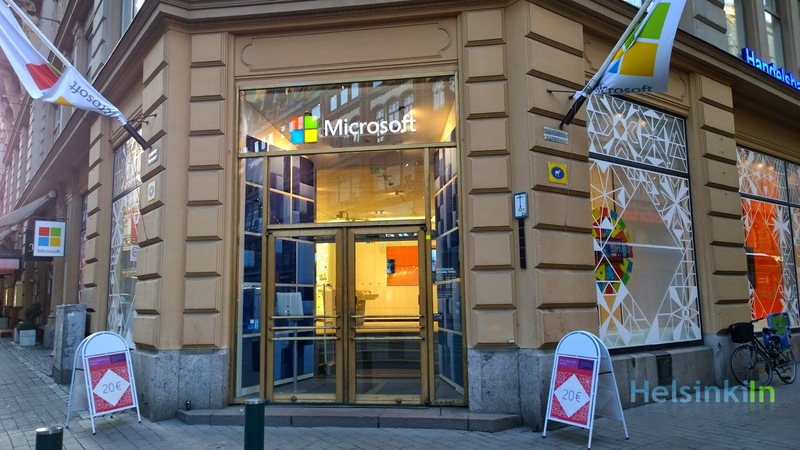 The former Nokia Flagship Store is now also visibly a Microsoft store. You can get mainly Microsoft hardware such as a Lumia phones, tablets and accessories here. But also Office and Windows software packages can be bought here. The interior hasn't changed much but especially because of the good and competent service it is always worth a visit. 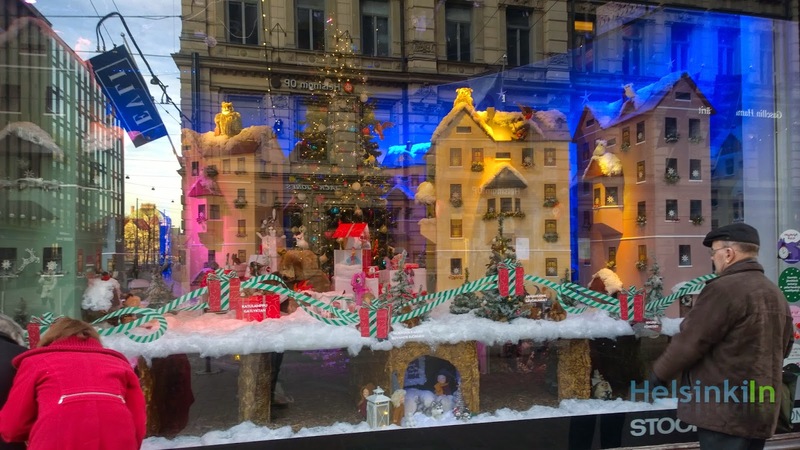 Did you already see this year's Christmas window at Stockmann? It has a long tradition. 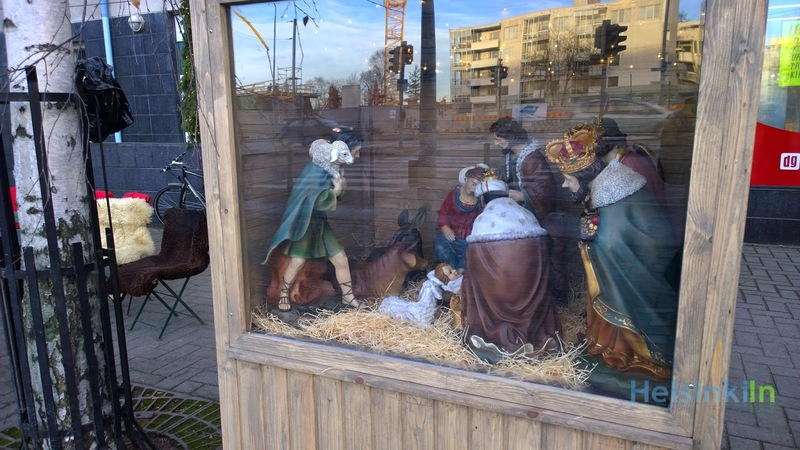 For the Christmas season Stockmann dedicates its corner windows at Keskuskatu/Aleksanterinkatu completely to the children. They create a magic winter wonderland with teddy bears and other stuffed animals baking, skiing, wrapping presents and more. No matter if you have children or not you should drop by on your next walk through the city. It really gets you into the Christmas mood. 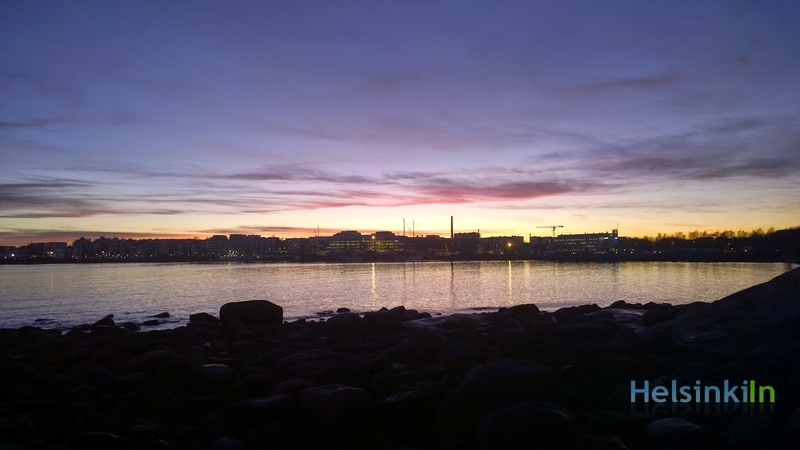 How should a potential Guggenheim Museum in Helsinki look like? This question drove teams from 77 countries that sent in 1715 design suggestions for the new look. Now the six finalists have been chosen. Non of them comes from Finland though. The winner will be announced in June next year. 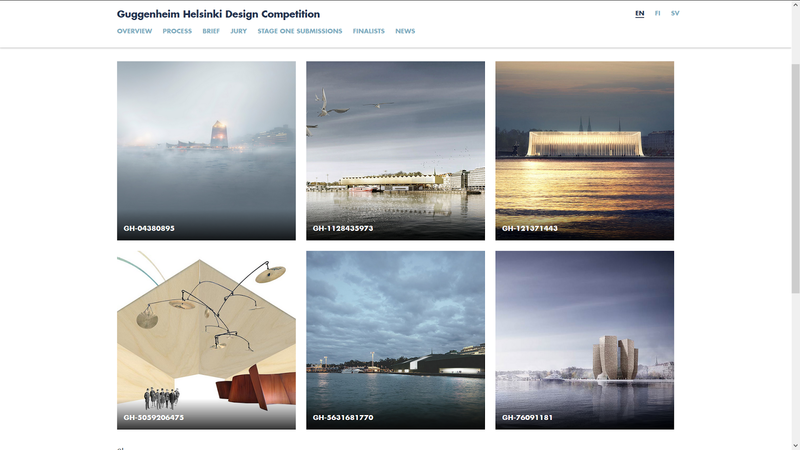 The finalist's designs can be found online. What do you think about the designs? Do you have your own favorite already? Happy Independence Day! Today is one of the most important Finnish holidays. The day where the country got its independence from Russia in 1917. Unfortunately this year it falls on a Saturday. So no extra free day this time. But keep in mind that except for a few supermarkets everything is closed today. So enjoy the day with the family at home (the weather is anyway not supposed to be that great today). And of course don't miss the president's big reception tonight. 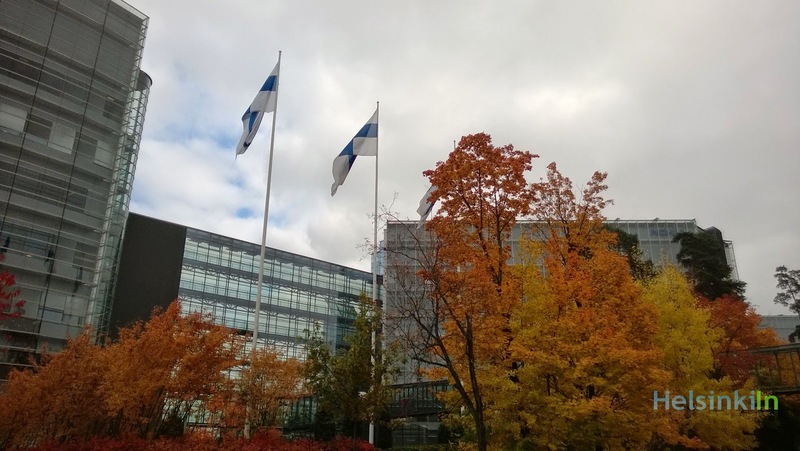 This year it is back in Helsinki in the newly rennovated President's Palace. The whole event will be covered live on Yle 1 starting at 18:15. The week is almost over and the weekend ahead. Do you already have plans for the evening? Maybe some after work drinks in the afternoon and later some live music? Well, then you should head to Bar Loose. 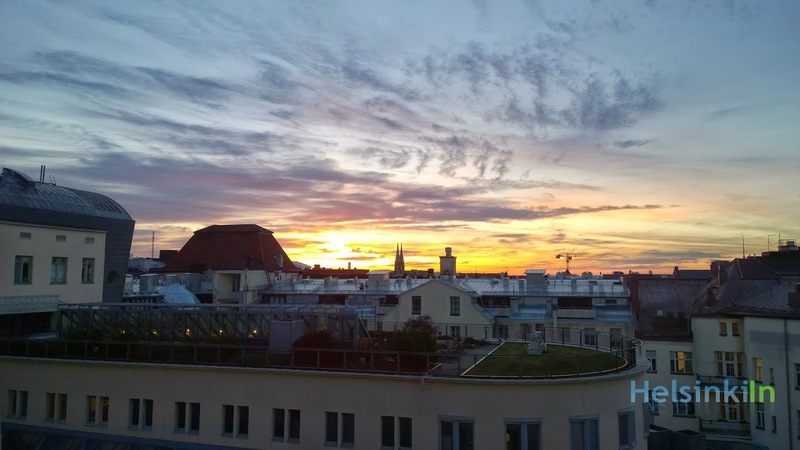 Located in Annankatu it is easy to reach from anywhere in the city center. Upstairs you can hang out with your friends and a cold beer from the tap. Bar Loose has good after work offers every day till 2 minutes before midnight. Later you can go downstairs for one (or two) or their regular gigs. They have live almost every day except for Mondays and Tuesdays. Check out their program for the upcoming days and weeks. Have a great weekend and a relaxed evening! This week it's worth dropping by at Narinkkatori at Kamppi Kauppakeskus once or twice per day. 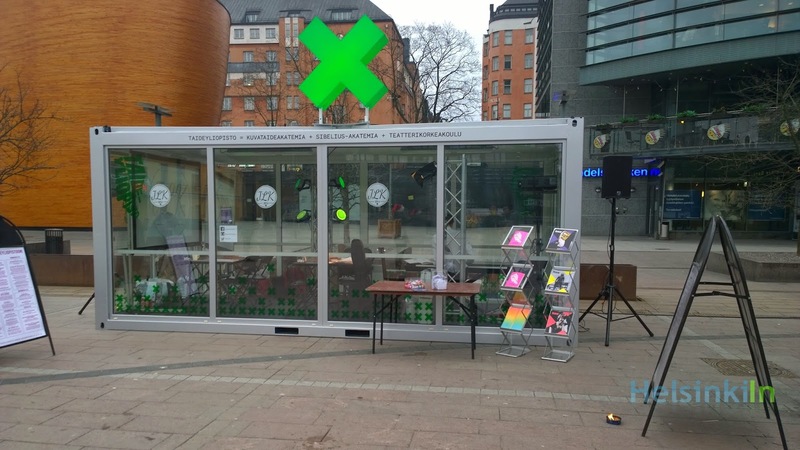 The artschools of Helsinki have opened an art pop-up container on the square. And here they have a great program the whole day through and every day until Dec 9. Compose your own Christmas song, sing songs or just listen to beautiful music and of course find out more about the art schools. It's worth a visit. Check it out and have fun! Do you have an advent calendar? 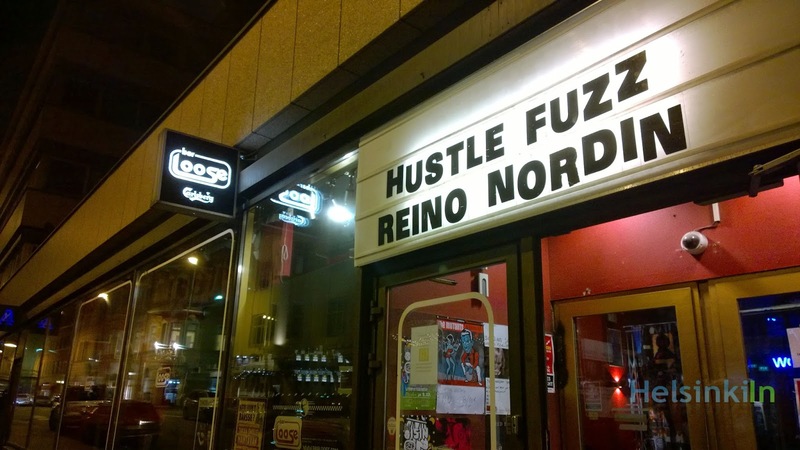 How about one that gets you some very personal insight into the life in Helsinki? German expat Sabine Hergenröder has created a very special kind of advent calendar on her page PeopleOfHelsinki. Every day till Christmas she publishes an interview with Helsinkian asking about their life, their favorite story, their favorite place in the city and much more. Check it out and have a wonderful pre-Christmas time! Did you have a good start into the week? It looks like tomorrow we can expect some sunshine again. They also finally have it in Finland. 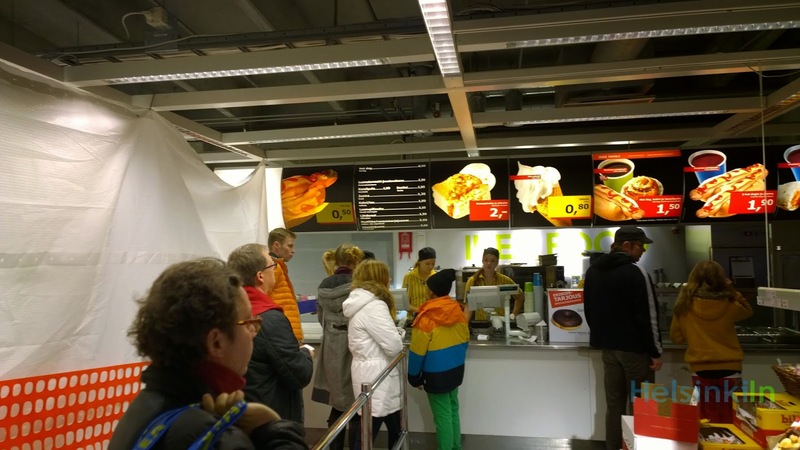 After being introduced in IKEA stores around Europe already now the dried onions for hot dog are also avaiable here. You will have to pay an extra 0,50€ for your small package of dried onions though but it's definitely worth it. Check it out on your next visit!